Membership in the FCRSA and access to the Members Only section of this website are by application only. Please complete this Membership Application form listing the name of each person to be included in this membership and return it, along with dues payment, to the Membership Secretary. You will receive an acknowledgement of your application and your name will be published in the next issue of the quarterly newsletter, after which, the Board of Directors will act upon your application. 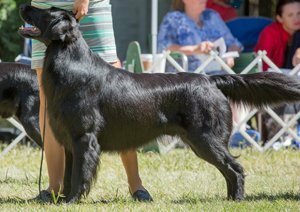 The Flat-Coated Retriever Society of America is the American Kennel Club’s official national parent club….Read More! 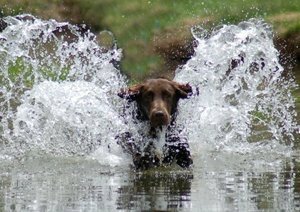 To encourage and promote quality in the breeding of pure-bred Flat-Coated Retrievers…Learn More! 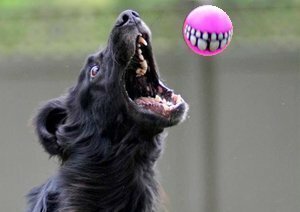 Since the inception of the Flat-Coated Retriever Society of America, Inc. in 1960…Read More!